A Fall Festival atmosphere is enjoyed by all at this annual major fundraiser. Students in Pre-K through Grade 8 are prepared in their music classes to perform two concerts annually. These lively and festive productions are presented for an audience of administration, faculty and parents. 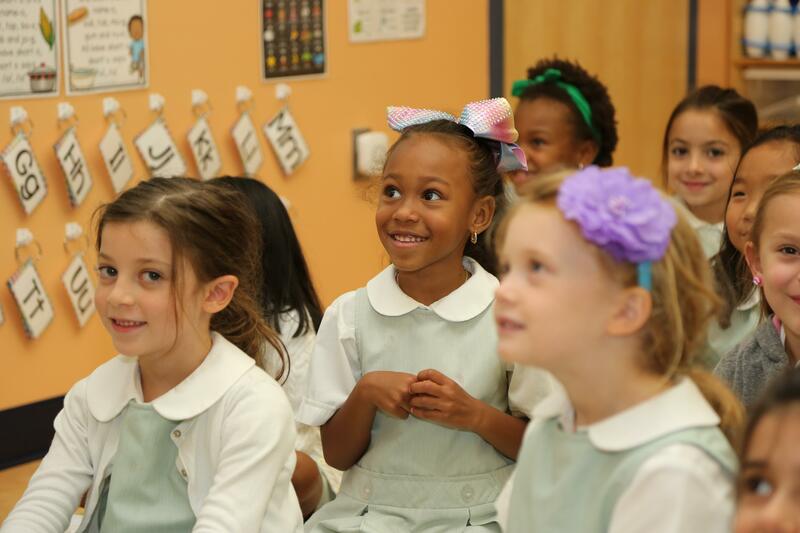 Each May, students in the second grade lead the school community in celebrating the Feast of the Ascension. During this Mass, the second graders take the lead in crowning a statue of Mary. 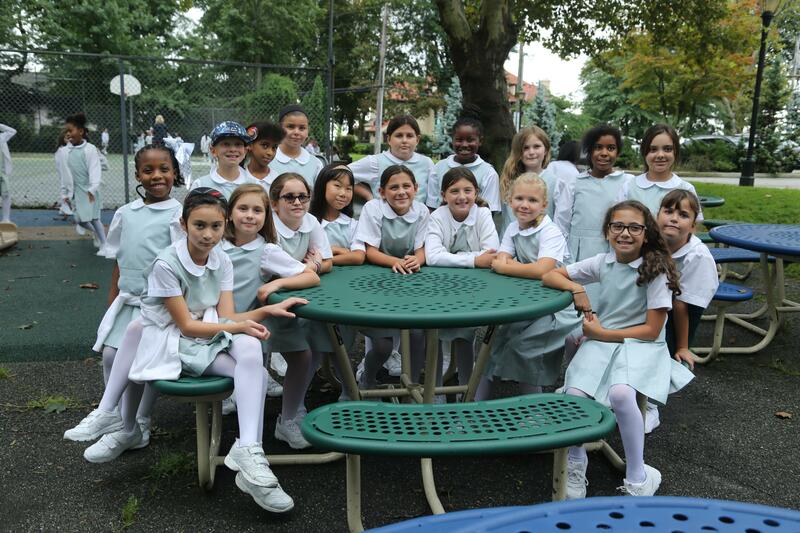 This Mass is monumental for many of the second grade girls because it marks the first time they receive Holy Communion with their NDA sisters, making this an unforgettable experience. Every Lenten season, the students in the 5th grade prepare and perform for family, friends, and the school community either the Passion Play or the Stations of the Cross. It is a beautiful, poignant, and moving presentation that reminds us of Jesus’ ultimate sacrifice. Notre Dame families are invited to worship together in our own beautiful Chapel, and share a meal. Each spring our school participates in the “Bread of Life Drive”. The Drive’s main purpose is to provide food to food banks and pantries that run out of food donated to them at the end of the year. We believe that service should be meaningful to the community. It enhances academic learning, and increases awareness of the diverse needs within our community. 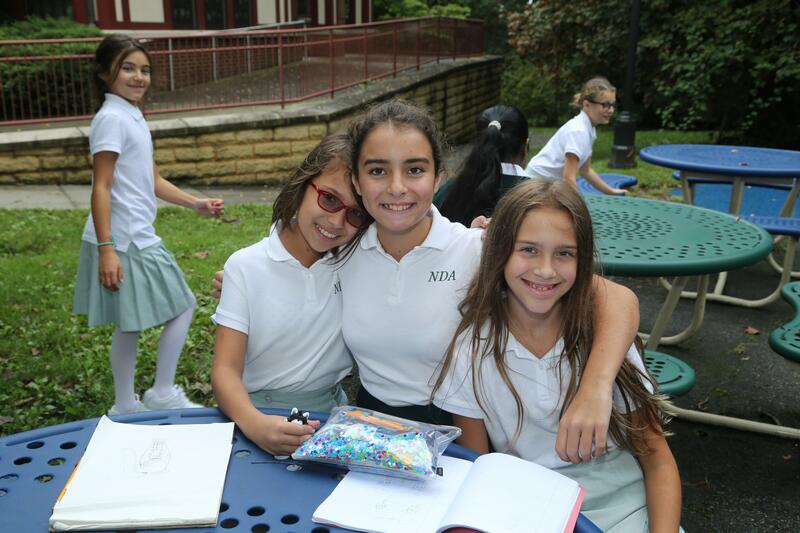 Service is an integral part of our Mission at NDA. At all levels, our students, staff and parents participate in varied activities to support those less fortunate on Staten Island and beyond. 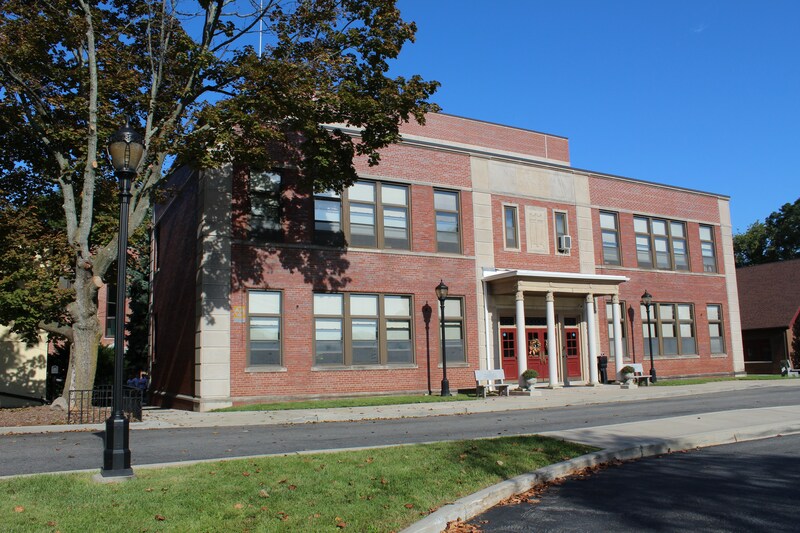 There are individual grade level commitments and seasonal school wide activities. 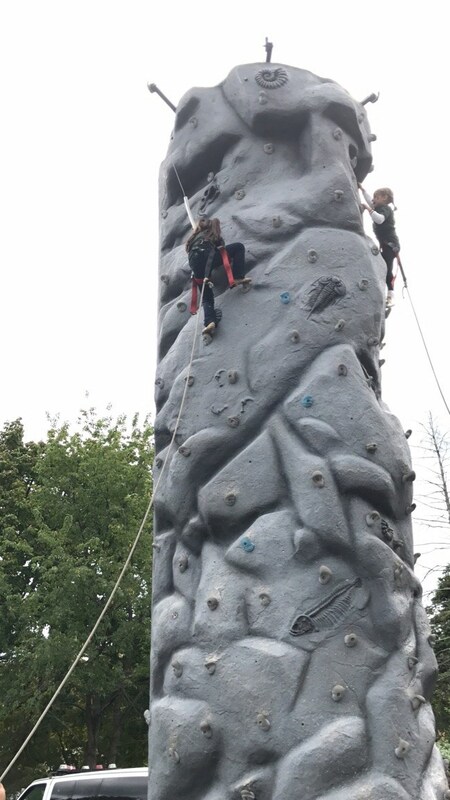 Eighth graders enjoy special events throughout their last year at Notre Dame Academy. 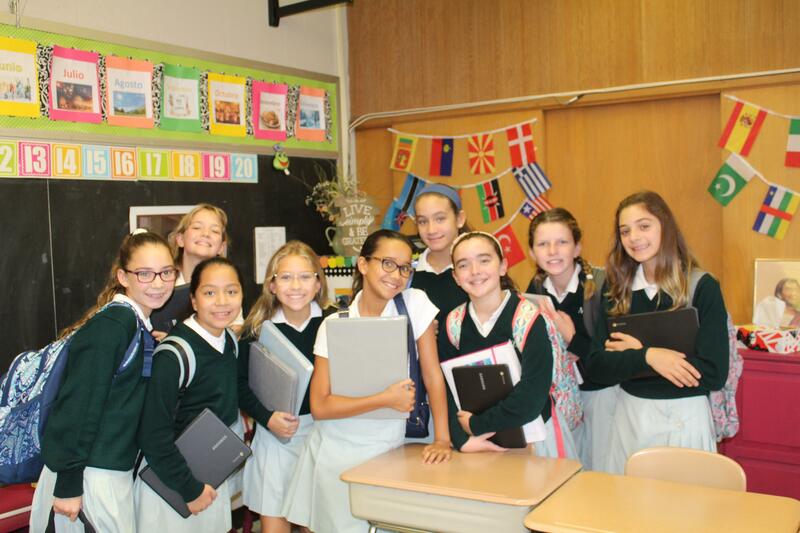 Ambassadors (Leadership Opportunities): When guests arrive at our school, whether it is a prospective family attending an Open House or member of the community just passing through, our eighth graders are invited to facilitate their tour. These girls serve as such wonderful representations of the school, and always deliver an authentic experience. Alumnae Induction Breakfast: A time-honored tradition at Notre Dame, this is the opportunity where we welcome the graduating eighth grade class into the Alumnae Association—a group of women who have walked the halls and experienced NDA first hand. 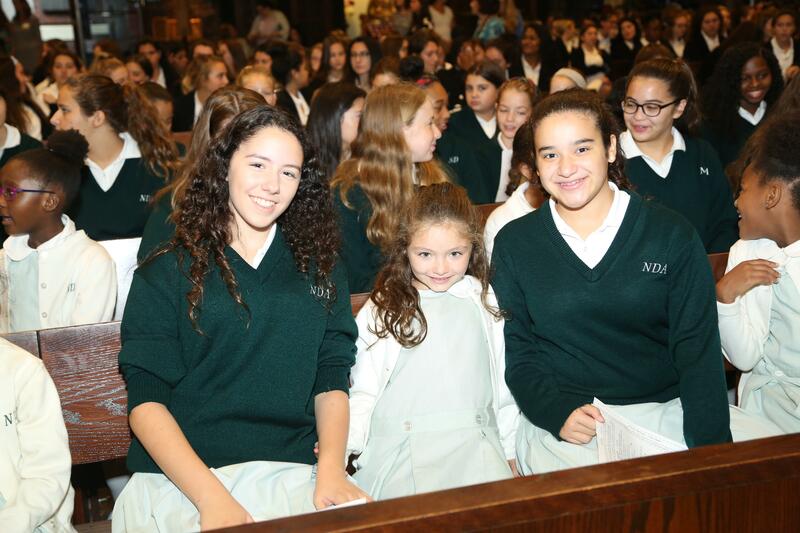 Each student has the opportunity to invite an alumna of her choice to induct her into the Association with a small token of a daisy—a symbol of St. Marguerite Bourgeoys and Notre Dame Academy’s Alumnae Association.